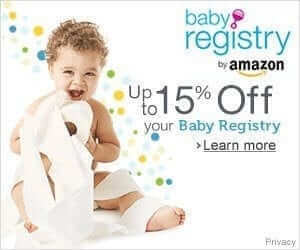 Full of great deals on everything from cloth diapers to baby carriers. I bought a few things myself! Hope you find a great deal too. Enjoy! 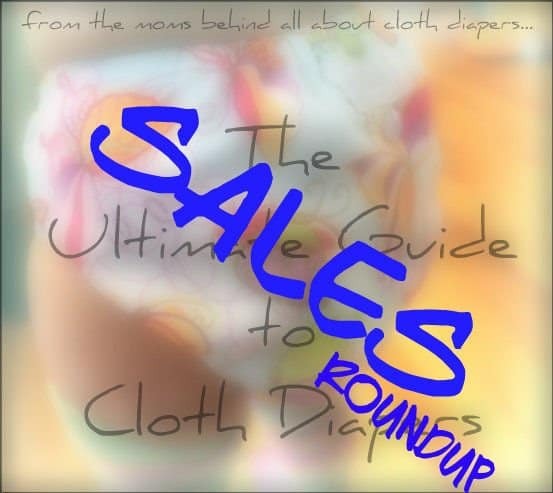 Ultimate Guide to Cloth Diapers: 20% off this weekend only! Check site for more details! Top to Bottom Baby: 50% off all Re-Sale Maternity Shorts, Capris, Jeans and Dress Pants. Today through Sunday, they are donating 10% of our sales to the family of Officer Kerrie Orozco. #supportblue and treat yourself too. Thank you to those who serve our country. Green Diaper Store: Bummis Swim Diapers 10% off. Squigglybugs: Extra 20% off everything in the clearance section! (I grabbed a Monkey Foot Designs Wet bag and Thirsties Fab Wipes!) Use code MEM20 ends 5/25/15 11:59 pm. 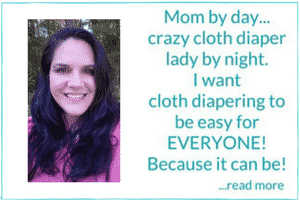 Chelory: May Diaper Of The Month is “Midnight Daisies”! All through the month of May, the “Midnight Daisies” print is marked down 15%! Wink Diapers 40% off everything in the shop including mama cloth and cloth diapers! Use code MEMORIAL at checkout. Ends 5/25/15 11:59pm. Monday is Memorial Day. It is a day of remembrance for those who have died in service of the United States of America. Please remember to honor our fallen solders and their families. Littlebugfelt: 25% off everything! Wrap scrap fobs, changing pads, wool dryer balls, hair accessories and more! Use code MEM25 at checkout. *This post contains affiliate links. By shopping through them you are helping to keep the blog going. I can’t tell you how much I appreciate it!